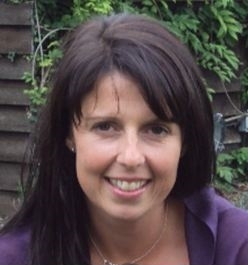 and I offer a counselling service for adults, teenagers and children in Buckinghamshire. Making the first step is often the most difficult, but once taken I will be there to support you, helping you at each stage to overcome your difficulties. Please contact me on 07768 017947 if you would like more information or would like to book an appointment.